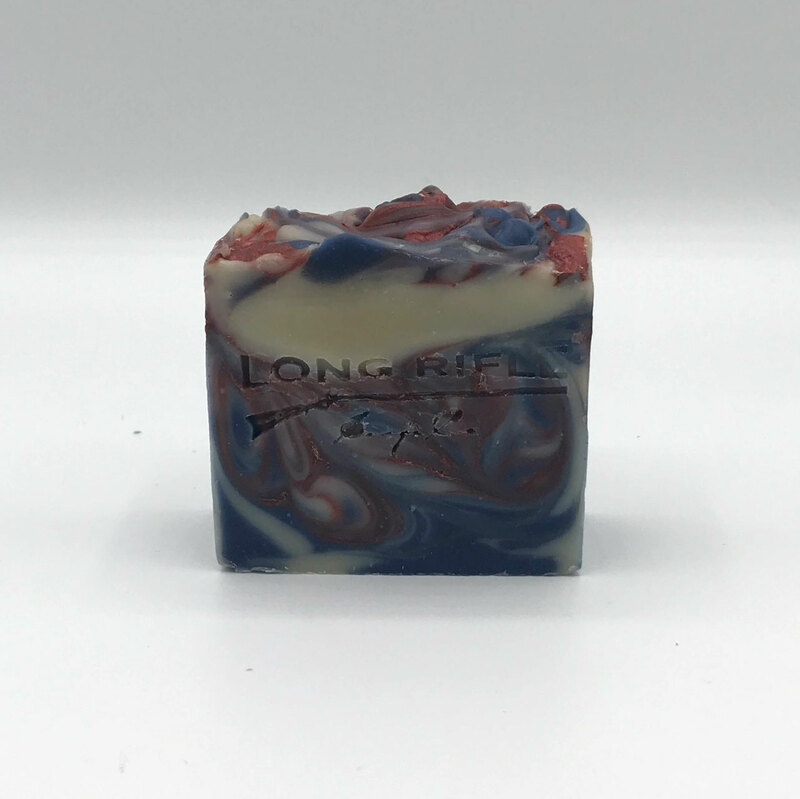 One of our most popular scents is now a bar soap! 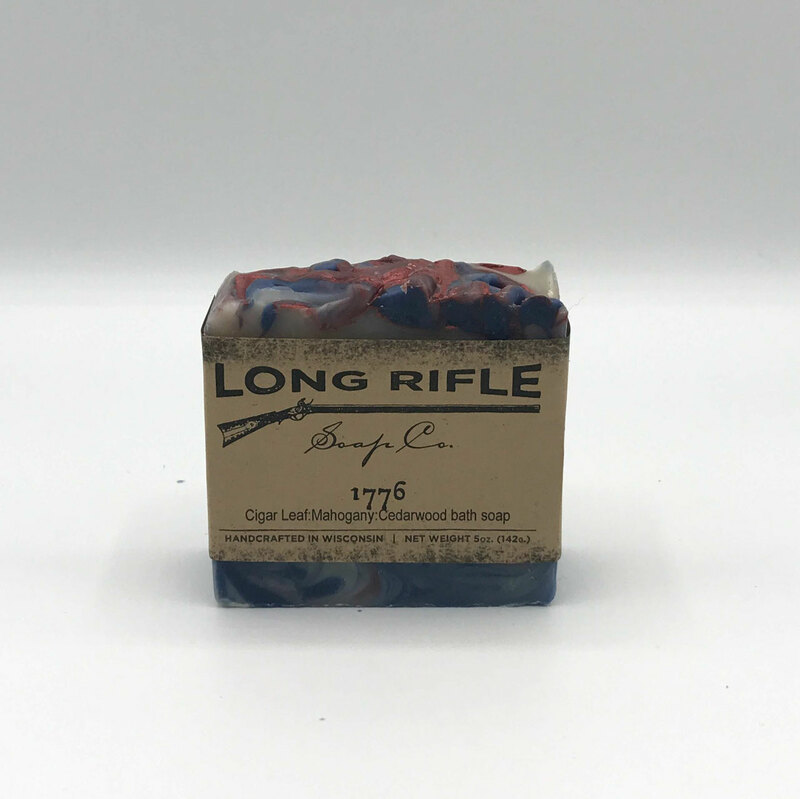 1776 is a slightly menthol blend of fresh cigar leaf, mahogany, and cedarwood. 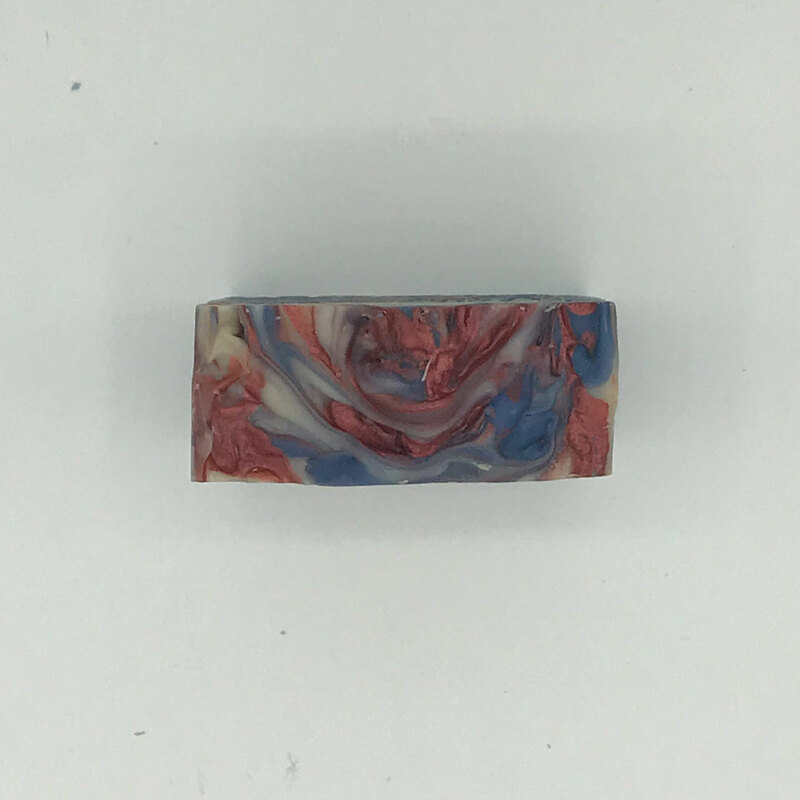 We us locally sourced tallow and unrefined shea butter to create an awesome bar of soap.